Pretty much every person, after buying a brand new electronic cigarette is quick to find out that your new device is useless without e-liquid. If you look at your device like at a car, with all the power and functionality, in the end, it won’t get you anywhere without gas. So once the bottle that came with your cigarette is empty, a whole lot of questions appear. 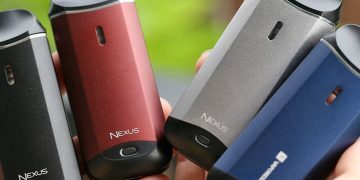 However, it is slightly different with e-cigarettes. Here e-liquid is responsible for a significant part of your experience, allowing you to get it to a whole new level. The Vaporfi never stops experimenting, and they do it successfully. Their new high VG line of e-juices is worth particular attention. Not to mention, that they included an option of 1.5 nicotine level, which is perfect for sub-ohm vaping. Vaporfi never stops trying, and their new project in collaboration with Cosmic Fog promises to please us with exciting new flavors. The producer encourages its consumers to create their tastes by mixing two or three products. It is worth trying if the outstanding tastes like Catch Ya and Caramel Swirl still don’t satisfy your cravings for most unusual and delicate experiences. 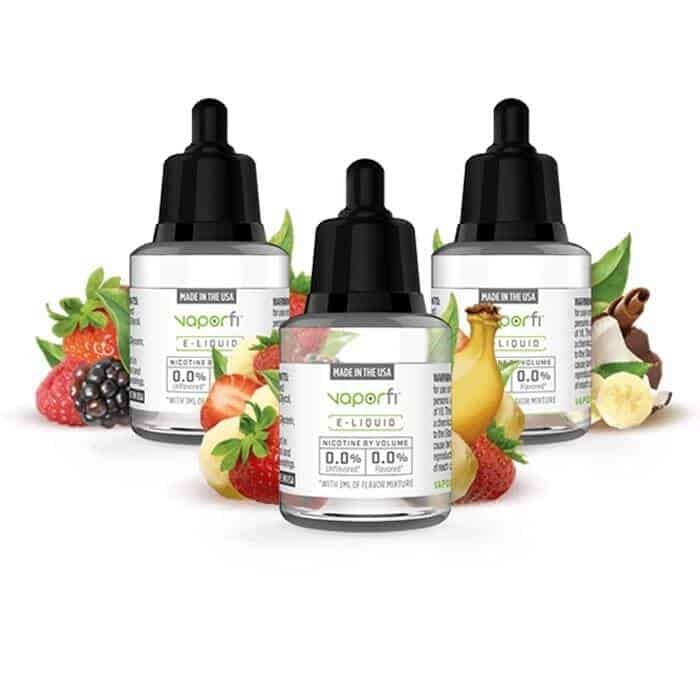 With Vaporfi products you are always free to start blending your own high VG juices. Halo is one of the first brands in the history and one of the major ones as well. They do evolve, like any other company with the introduction of new flavors and closing the old lines, update their designs, but they are still there. They offer high quality, excellent customer services and always new ideas for flavors. The Halo V-Type is very practical in application. 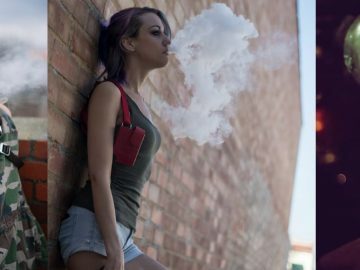 They have launched a line of V-type flavors that carry the same tradition as the Halo PG, but are great to those who seek for high VG juices. Excellent news for people avoiding high contents of PG. Halo offers 14 different flavors. V Type line comes in the bottles with a capacity of 30 mL and 10mL. The nicotine levels are zero, 1.5, 3, 6, and 12 mg/mL. Their best quality is the clean and straightforward e-juice that are kind to coils. The design is clean and attractive, so is the subtle odor. Nothing too much, just what you want. The e-liquid is bright and light. It isn’t artificially sweet, like many others, and its naturalness is the main advantage. The classic candy, tobacco and menthol flavor rows are now completed with originally tasting exotic fruit flavors. Open the new dimensions of joy without leaving your home, That’s about the Nacked 100 e-liquid lines. Charlie’s Chalkdust is an iconic brand on the vape market. They are easily recognized for the classic black and white bottles – every inch a stylish piece. The flavors of their e-liquid are equivalent to the highest quality. 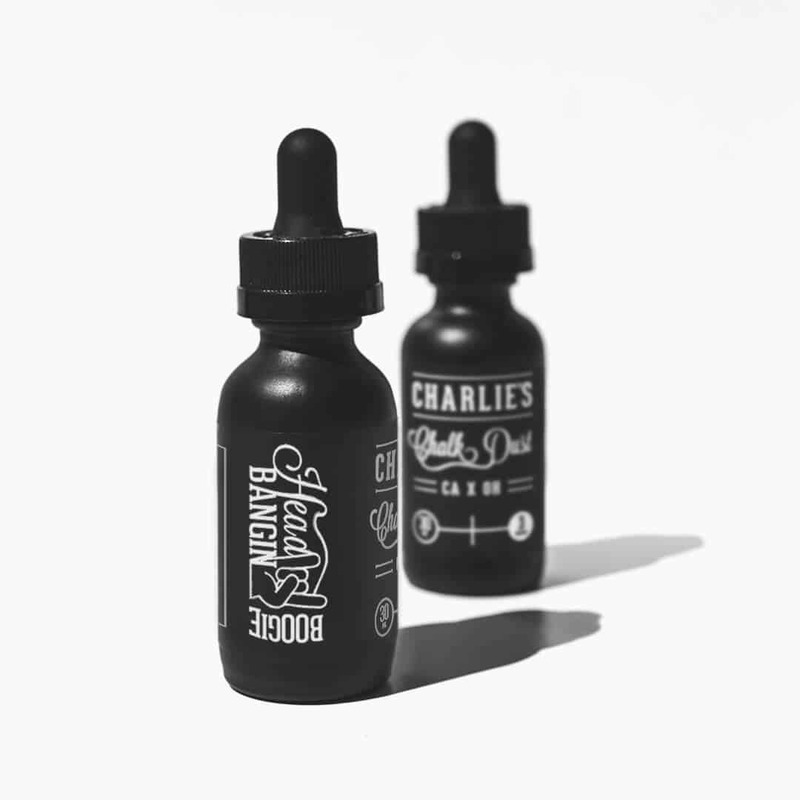 If there were an auction of e-liquid flavors, the Charlie’s would set the trend. They have a wide variety of sweet candy flavors, offered by the White Label and the dessert ones included in the Black Label. Whatever you like – you’ll have it here. Either it is apple candy or vanilla cream. Especially favorite is their new Mr. Merengue line and the tropical Pacha Mama fruit collection. 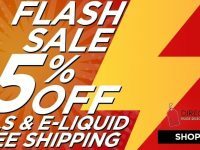 If you are new to the whole vape juice scene, we are here to help you out. Our recommendations list is based on numerous reviews, testings, and customer feedbacks. We are going to cover details and nuances you need to know to pick a perfect vape juice for you. But first of all, we need to guide you through some general terms and definitions. There are multiple names for the e-liquid. So the next time you hear names like e-juice, vape juice or e-liquid be sure that those are the same thing. All of above are just liquids that are transformed into vapor by your device. Vegetable Glycerin (VG) – is a food grade additive usually developed from palm trees. 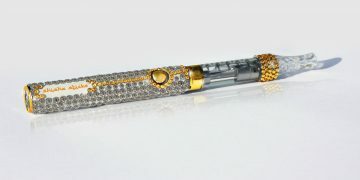 It is a thick liquid in comparison to other kinds and makes a lot of vapor. 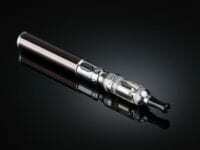 VG vapor is generally on the mild side of the spectrum. 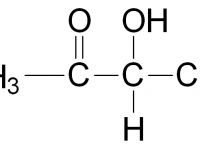 Propylene Glycol (PG) – is a very common food additive, commonly used in products like cosmetics, toothpaste or medications. PG has been used for an almost entire century since its development in early 1900. PG is producing a stronger vapor compared to VG, however with lesser vapor amounts. VG / PG ratio – most of the e-juices are created with a blend of Propylene Glycol (PG) and Vegetable Glycerin (VG). The PG / VG ratio indicates the amount of each element. PG e-juice – usually is an e-liquid with over 50 percent of Propylene Glycol in it. This kind of liquid is used in conventional vaping devices. Generally with the resistance of over one ohm. 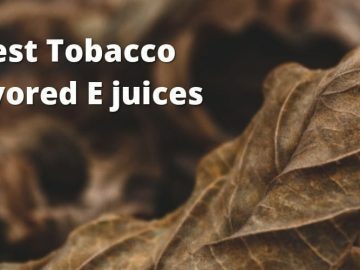 PG juices produce less vapor in comparison to VG juices. 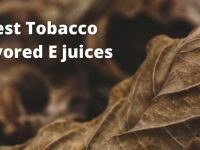 VG e-juice – usually is between 55% to 85% Vegetable Glycerin. VG juices are used for sub ohm vaping most of the time, or temperature control vaping. 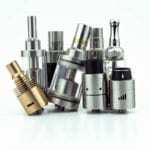 It is best to use VG juices with atomizers below 1 ohm of resistance. VG juices make a lot of vapor and have less nicotine in them than average PG juice blends. 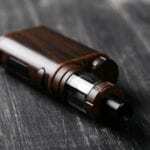 50/50 e juice – as straightforward as it is, a combination of 50 percent of PV and another 50 percent of VG. 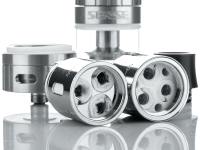 50/50 liquids are considered to be the best for devices with over 1-ohm resistance atomizers. Max VG e-juice – a blend of around 85 to 90 percent of VG with significantly smaller percentages of PG to carry the flavor. This kind of vape juice blend is created for maximum vapor possible and is usually used with high-performance vape devices. 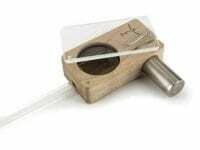 Nicotine amount – there are two ways to display nicotine amount in the vape juice. 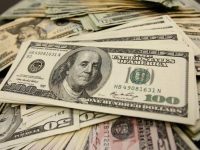 It may be presented in volume percentage or by milligrams (mg). For example, a 14-milligram vape juice is the same as 1.4 vape juice. 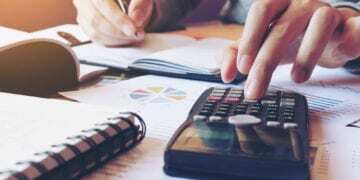 And 5 mg one is going to be the same as 0.5 percent one. A little frustrating, isn’t it? All of this information may seem a lot, but once you start trying different kinds and flavors of juices, it is going to get more comfortable and more natural for you. 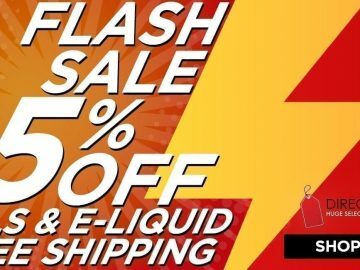 Now let’s come back to the fun part again, and get down with choosing the best vape juice for you. While all the technicalities are important, but all you want to get in the end is the perfect flavor. 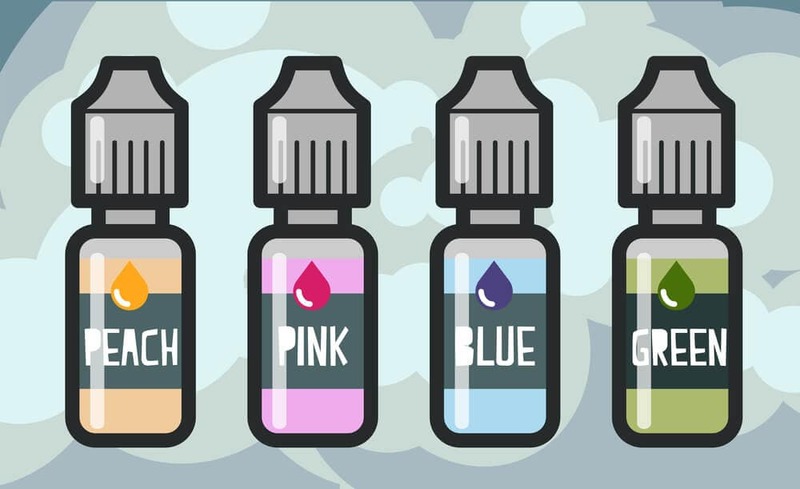 When buying an e-juice, you have to know what flavor you are looking to get. In the end, even if all the other technicalities are perfect, if the taste is not right, you are not going to enjoy it. Nicotine strength, amount of vapor, PG/VG ratio are only going to make the change once you have found the right flavor. Fortunately, heavy competition on the market has made almost every flavor imaginable to be available. Think of anything: fruits, tobacco, cocktails, sweets. Everything is possible nowadays. When beginning the hunt for a perfect juice, think of flavors you are sure to like. Once you have enough of those in your stock, you can start trying something new and experiment. 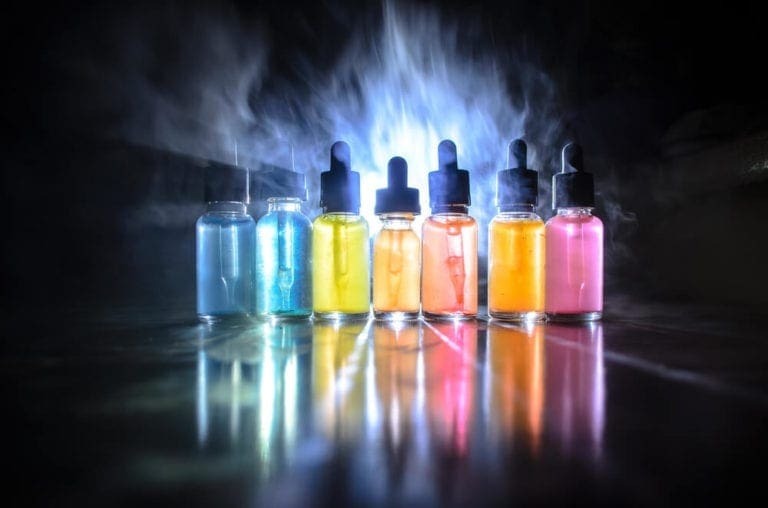 Also, if considering that DIY culture heavily influences vape community, some people prefer making their own vape juices as opposed to buying them. 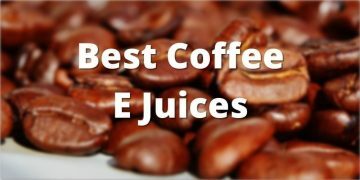 However, we recommend you to use best e-juices made by professionals. Once you have chosen your flavor, it is time to think about other aspects. And nicotine amount is one of them. First of all, what is nicotine? 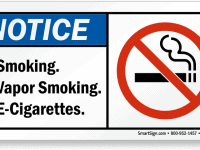 Nicotine is the substance usually found in tobacco. 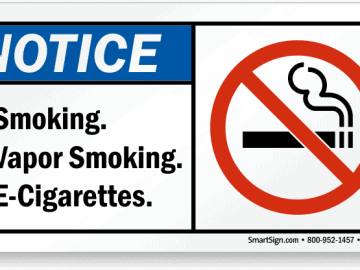 Numerous studies have proven that nicotine is what makes tobacco cigarettes addictive. Vape juices are available in a variety of nicotine strengths. On average, they vary from absolute zero to 4 percent. Usually you can find 0.6%, 1.2%, 1.8%, 2.4% or 3.6% options with majority of flavors. Simply saying, if you choose 1.6 percent nicotine strength you are going to get 1.6 percent of nicotine in your mix and 98.4 percent of other ingredients such as VG, PG, water, and flavoring. What is important to remember is the more nicotine there is in the mix, more of it is going to get into your bloodstream. To pick the optimal nicotine level for you, the easiest way is to consider your tobacco input. On average, a tobacco consuming individual is taking in 15 to 24 milligrams of nicotine, assuming one pack per day consumption. This quantity of nicotine is usually considered to be a baseline when picking the best nicotine amount. Below, we listed some of the most widely used nicotine levels in vape juices. 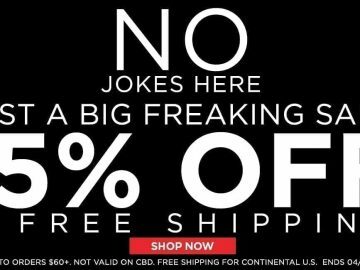 0% – nicotine free vape juices are usually for people that are enjoying the taste and are not interested in nicotine at all. 0.15% (1,5 milligram) – traditionally found in max VG or VG vape juices. This kind of liquid is developed for advanced cloud users. 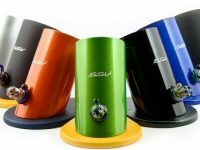 Usually is combined with very popular mods that can fire up to 350 watts, that results in massive vapor production. 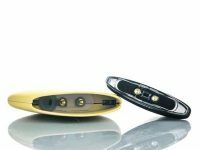 0.3% (3,0 milligrams) – the most popular choice among vapers that prefer sub-ohm vaping. 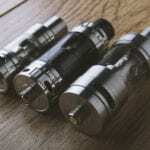 Best used with atomizers of less than 0.5 ohms of resistance and temperature control. 0.6% (6 milligrams) – considered to be the hardest vape juice regarding nicotine used in sub ohm realm. 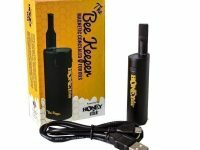 If you are into sub ohm controlled vaping, it is unlikely that you will need anything higher than 6mg. Majority of 6-milligram mixes are PG based, but also you can find a lot of 50 / 50 blends out there. 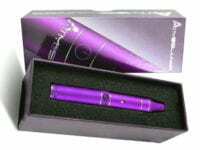 Most PG blends and 50 / 50 blends are made for regular electronic cigarettes with atomizers above one ohm. Very rarely VG blends appear with this amount of nicotine. 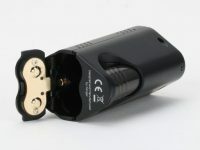 On the technical side, these blends are mostly used at 35 to 80 watts and resistance of 0.5 to 0.8 ohms. 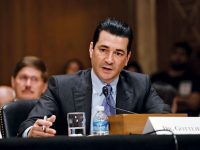 Starting from 1.2 percent of nicotine blends are going to be mostly PG based and 50/50. 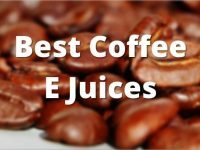 Tobacco lovers commonly use 1.2% (12 milligrams) – this kind of e juices. Most of 1.2 percent blends are 50/50. However, some are available in mostly VG blends too, such as Cosmic Fog 70 VG / 30 PG vape juice. 1.8% (18 mg) – is considered to be a medium strength vape juice. 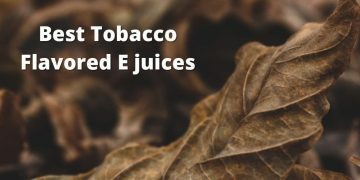 Most people who are trying to switch from tobacco to vaping are choosing this blend as a first step, and then gradually reduce the nicotine amounts. 1.8 percent blends are mostly available in 50 / 50 PG VG blends and PG vape juices. 2.4% (24 milligrams) – is a stronger vape juice, only recommended for active tobacco users. Mostly found among PG blends. 3.6% (36 milligrams) and above – This amount of nicotine is only recommended for the heaviest tobacco cigarettes users. In general, vape juices with this amount of nicotine should be used only with mods and e-cigarettes with over 1 ohm of resistance. In general, finding you perfect liquid may take some time and experience is the best teacher. So the best advice for a beginner is just going ahead and trying out various options available. And this way through trial and error eventually you will find what suits your personal taste best. Also, it is essential to understand that perfect nicotine level for you is heavily dependent on your needs and lifestyle. If you vape mostly during the day, pick a lower nicotine level to avoid overconsumption and not to feel sick. 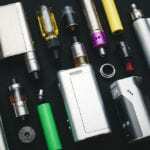 However, you are only looking to vape now and then, not spending too much time with the device, you may consider picking up a liquid with more nicotine, to get your need satisfied faster. 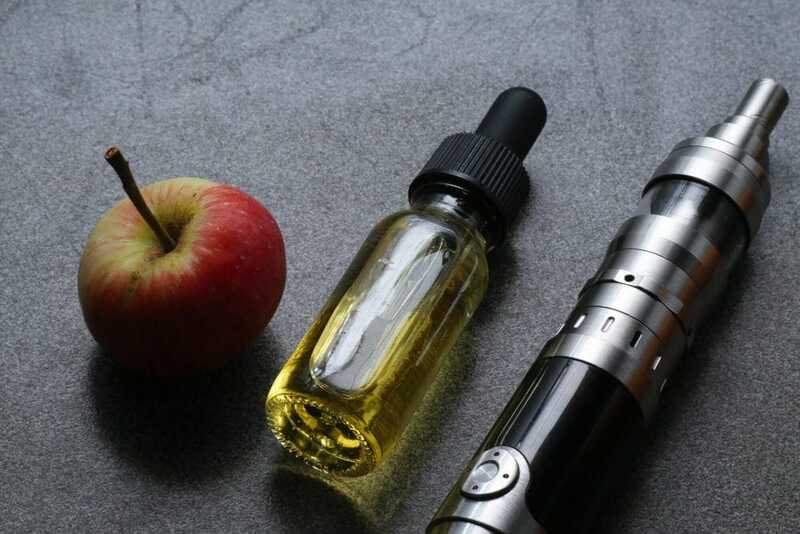 As long as the right nicotine strength is essential to understand for your perfect vape juice, one of the most significant rules for beginners will be to start in the middle and move from there depending on your nicotine craving. Remember, too little nicotine may cause you to vape more, and too much can lead to headaches. So consume wisely. 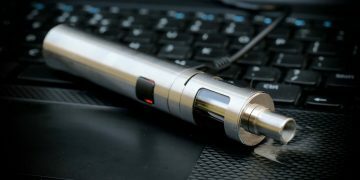 There is no significant information concerning long-term health effects of electronic cigarettes on the body. 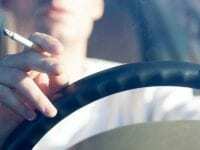 However, nicotine is proven to have adverse effects as well as addictive properties. 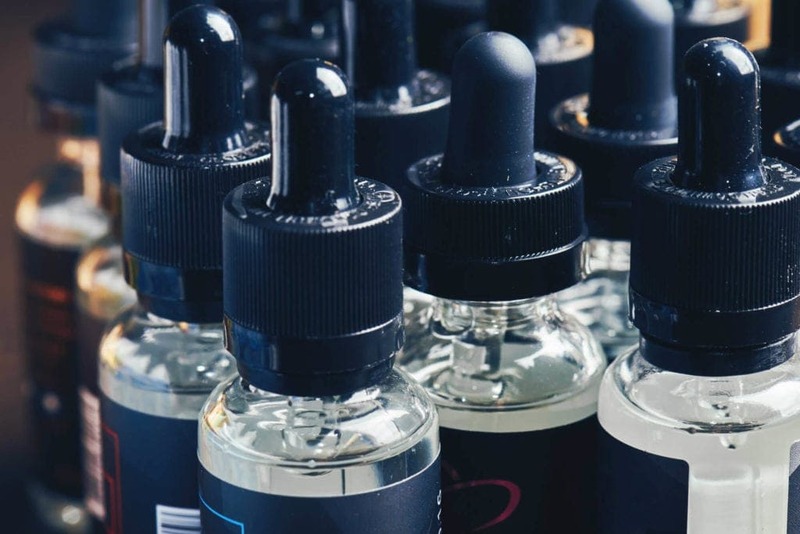 Contents of vape juices vary from one manufacturer to another. We recommend you to go with known brands and recommendations of your friends as well as the online community before buying. 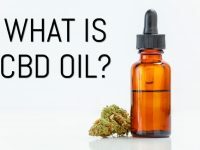 Also necessary to know that best companies are selling their vape juices in childproof bottles, this is especially important if you have kids around. Make sure your vape juice is away from the kids around you. The consequences of kids getting ahold vape juices may be very devastating. In general, no, however, with time some ingredients may decay. This means that flavor may change or become stale after some time. Especially if the juice wasn’t stored correctly. Majority of vape juices have a shelf life of around two years. 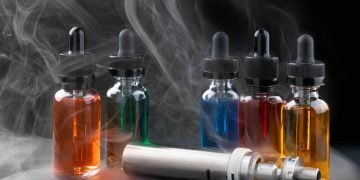 Shelf life of the vape juice depends on the shelf life of all the ingredients inside. 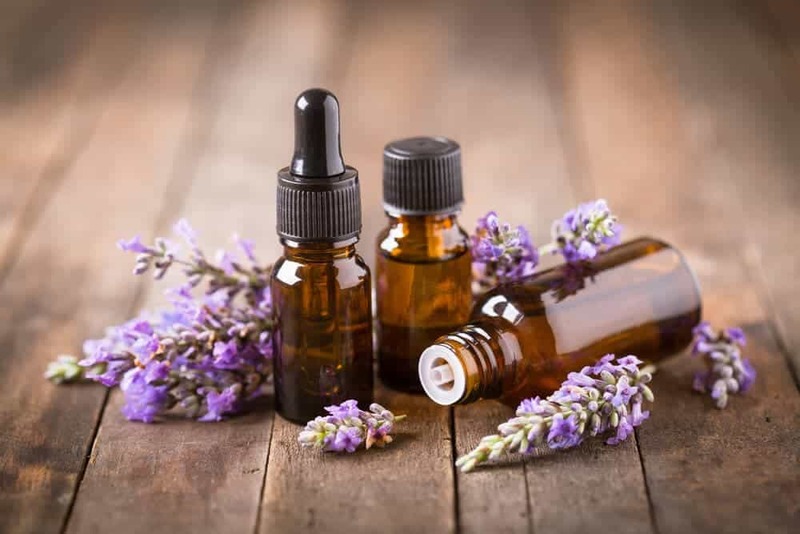 For example, Vegetable Glycerin (VG) has the shelf life of six years, but Propylene Glycol (PG) and Nicotine can only last for about two years if stored in room temperature away from direct sunlight. 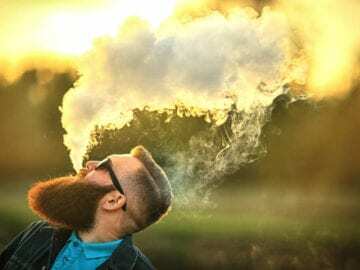 Is Vape Juice Bad for Your Health? 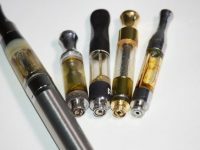 This question has to be studied extensively, however, if we break down vape juice to its vital ingredients, three out of four are believed to be not harmful and are used commonly. No permanent side effects are connected with their consumption. However, if we talk about nicotine, this substance is known to be harmful and has a history of side effects. 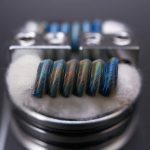 How to Change Vape Juice? 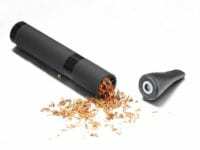 Remove the tank, take off the coil head of your device and pour out remaining vape juice you might have inside. Then wash the juice container in the sink and allow it to dry. After this feel free to refill the tank with any E-juice you want. Can I Bring E-juice on a Plane? Yes, however, TSA limits the amount to 100 ml or 3.4 Fl.oz. 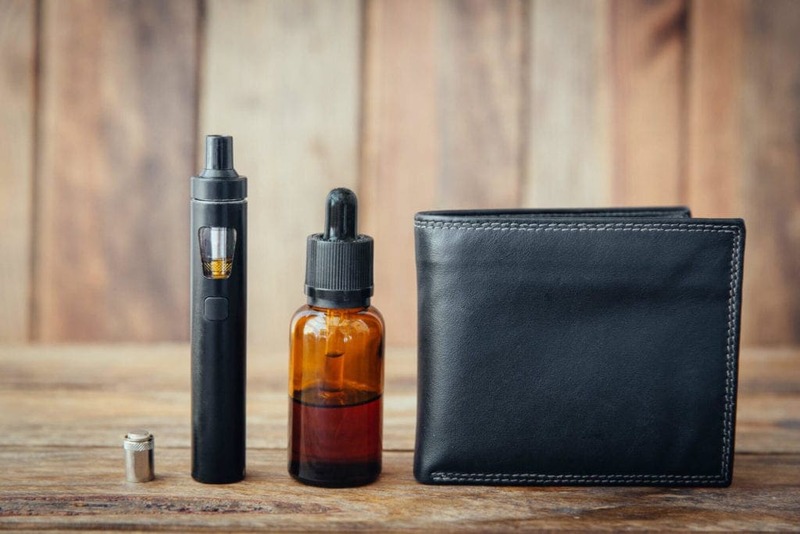 TSA recommends to pack vape juice bottles along with other liquid containers in a clear bag. Also make sure you empty your tank, as long as it may be damaged due to changing pressure in the air and start leaking. 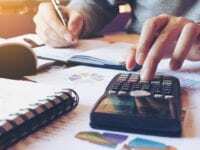 What is the Legal Age to Buy Vape Juice? Legal consumption age is heavily dependent on state regulations. For example, Alabama, Alaska, and New Jersey only allow it from 19 and above, but In Hawaii and California, you have to be 21 years old to purchase or possess any. In the majority of other states, the legal age is 18. In European Union legal age to buy vape juice is also 18 years old. 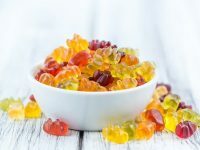 Does Vape Juice Have Sugar? Not directly, however main ingredients of e-juices like glycerol and propylene glycol are converted to glucose in the body once consumed. 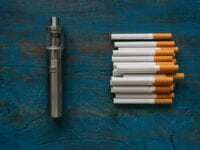 Also, nicotine is known to cause hemoglobin levels to rise, which may result in increased risk of diabetes development and other health conditions. What Chemicals are there in Vape Juice? 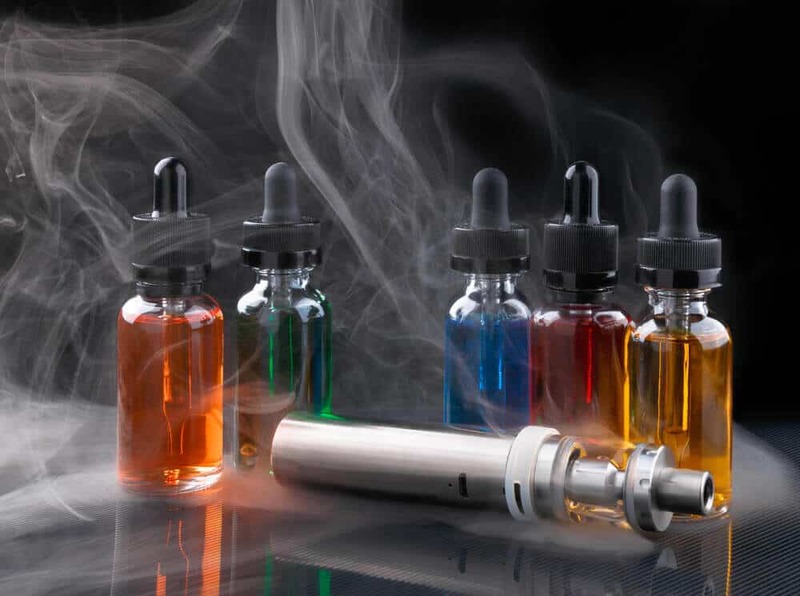 Vape juice usually contains four main ingredients: water, propylene glycol or glycerin, flavoring and nicotine. 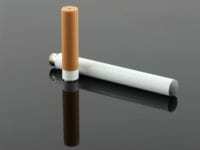 Nicotine is proven to be addictive and has a harmful long-term effect; However propylene glycol is a known deterrent against some respiratory diseases at the same time. 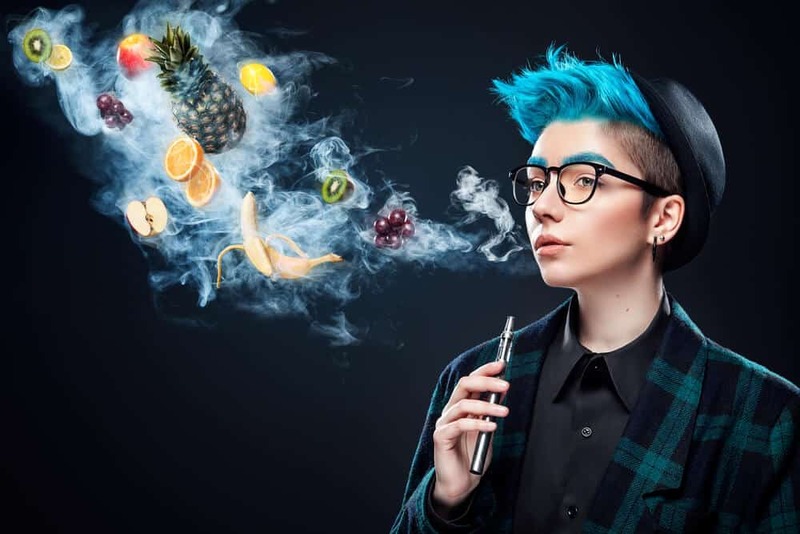 Flavorings used in vape juices are the same as food flavorings and are of no harm. How many calories does vape juice have? 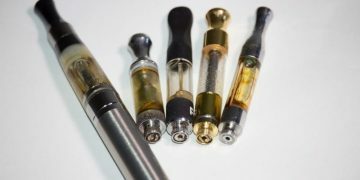 Main vape juice components such as VG and PG carry around 4 (four) calories per gram, this is a tiny amount and is unlikely to cause weight gain or similar complications usually caused by high-calorie intake. However, vaping may cause weight gain indirectly as a result of improved appetite or water retention. Also, some claim that it repairs taste buds that were damaged by smoking. 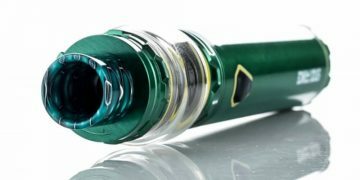 Can I use water as vape juice? No. 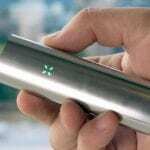 Water has a higher temperature of vaporization. Therefore the heating element in your device might not be hot enough to produce a significant vapor. However, some people that are making their own liquids are using distilled water to dilute the VG. 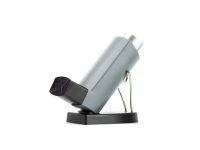 Acetoin in Vape: Is It Safe?